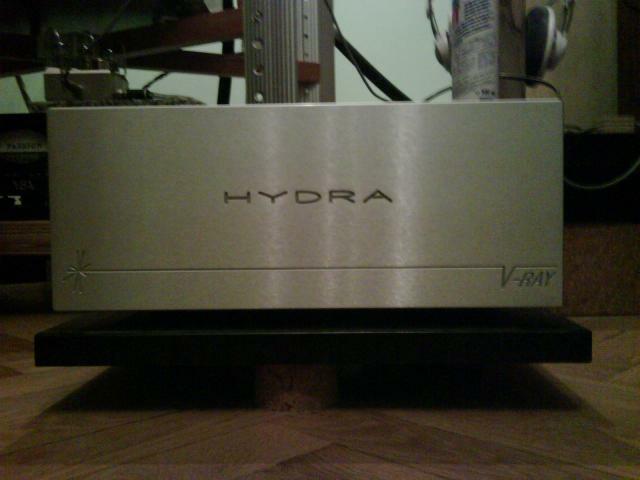 Wavac X2 preamp;300B power amp;Shunyata Hidra 8 ;Log Audio 1.2 Lautsprecher Wire world,Fadel arts,Shunyata cables; SCHNITZEL!! 10W ! I nead Horning or 99dB speakers! !I chandge Krell for AudioNet.Krell is allweys on service!! 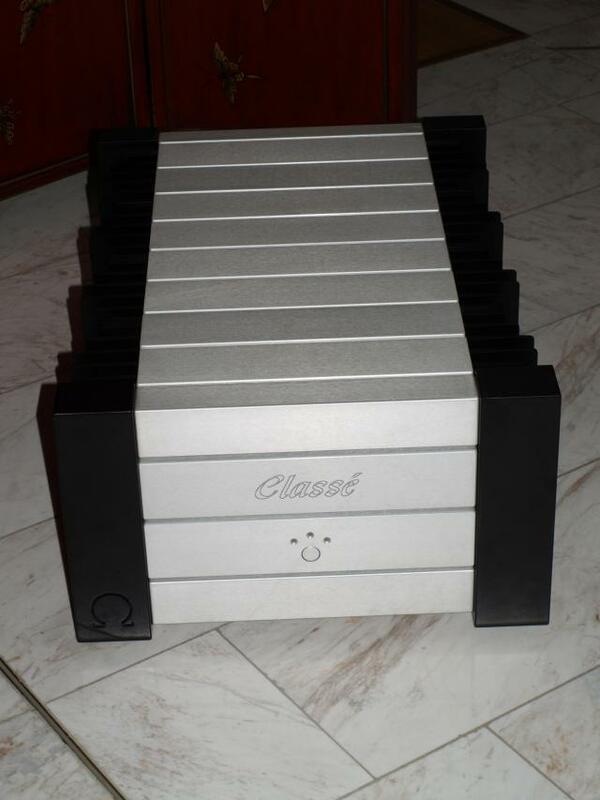 Exelent tube sound.Speakers nead may be 5-10w more.But Jaz amd comor orkester is great.With Classe omega ewryi thing is super bur tube magic is may first love. May dear new friend THANKS!